Owned by the same family since 1944, the land offers year round access with power on Loon Point Road. The land's topography is wooded with mature spruce plus gradual shorefront access. A gravel/sandy beach area plus rock formations along the shoreline. 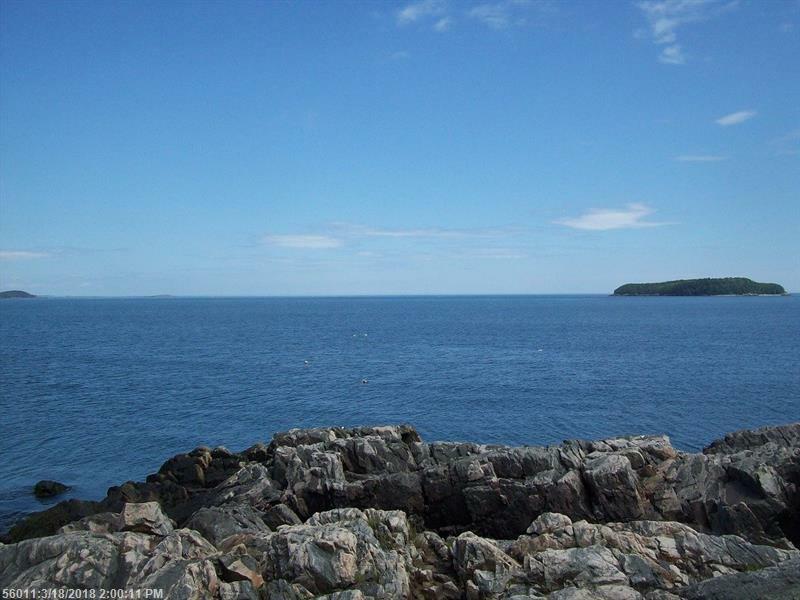 Spectacular views of Moosabec Reach, Seguin Passage, Eastern Bay, and bold open ocean. Located in the fishing community of Jonesport with a warm friendly small town atmosphere, the full service community of Machias is less than 20 minutes away. Whether you choose to build a year round home or a seasonal getaway experience living on the coast in Downeast Maine.